Patrick Robertson is a Managing Director in the FTI Consulting Strategic Communications segment and is based in Washington, DC. As a senior member of the firm’s Public Affairs team, Mr. Robertson advises executive teams, boards of directors and senior decision-makers on public policy issues that pose opportunities and challenges to their organizations’ enterprise values. Mr. Robertson’s expertise is in the fields of energy, communications, trade, transportation and tax. Mr. Robertson is part of C2 GROUP, a highly regarded bipartisan government relations and lobbying firm, which was acquired by FTI Consulting in 2013. Prior to joining C2 GROUP, Mr. Robertson served on the staff of Senator Jay Rockefeller (D-WV) for nine years, the last five as Deputy to the Chief of Staff. He also served as Campaign Manager for Senator Rockefeller’s 2008 re-election campaign. During his time on Capitol Hill, Mr. Robertson helped the Senator distill and attack problems and shaped solutions on a wide spectrum of issues from economic development to the complexities of the tax code. He worked closely with the Finance Committee on tax bills, trade policy and Trade Adjustment Assistance issues. In addition, he tackled telecommunications and transportation issues on the Senate Commerce Committee. Mr. Robertson also worked with the Senate Select Committee on Intelligence on translating its enormously important and classified work to a broader audience. 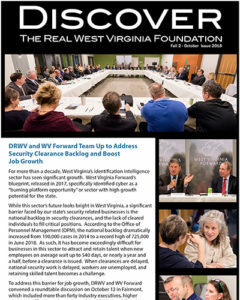 He worked closely with state officials across West Virginia on large-scale projects and development, such as the West Virginia Summit on Homeland Security, plant relocations and openings, and on trade missions both overseas and here in the US. 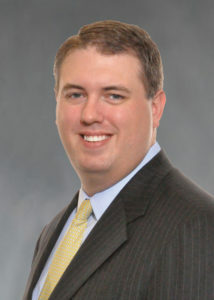 Mr. Robertson is a graduate of American University’s Washington College of Law and the University of Pittsburgh. 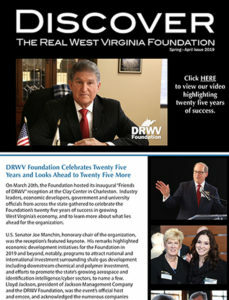 He serves on the Board of Directors of the Discover the Real West Virginia Foundation, a non-profit focused on economic development in his home state of West Virginia.